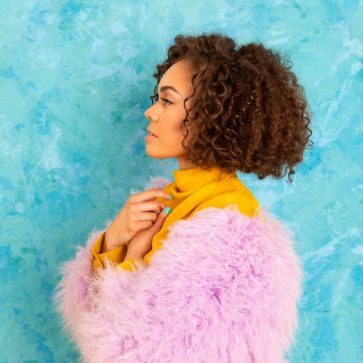 London-born singer-songwriter Andreya Triana returns with new single ‘WOMAN’, which is also the lead track off her upcoming album ‘Life In Colour’ which is set to be released in February next year. ‘WOMAN’ is a soulful pop anthem inspired by a celebration of independence, love and freedom featuring Andreya’s signature rich vocals and heartfelt lyrics. The track has just been added to the BBC Radio 2 B-List and previous tracks has accumulated over 4 million streams on Spotify!